Monday After the Masters started out as a small get together to raise money for charities in Myrtle Beach, South Carolina, in 1994. The event which takes place on Monday after the Masters championship has evolved into one of the top Celebrity Pro-Ams in the country. 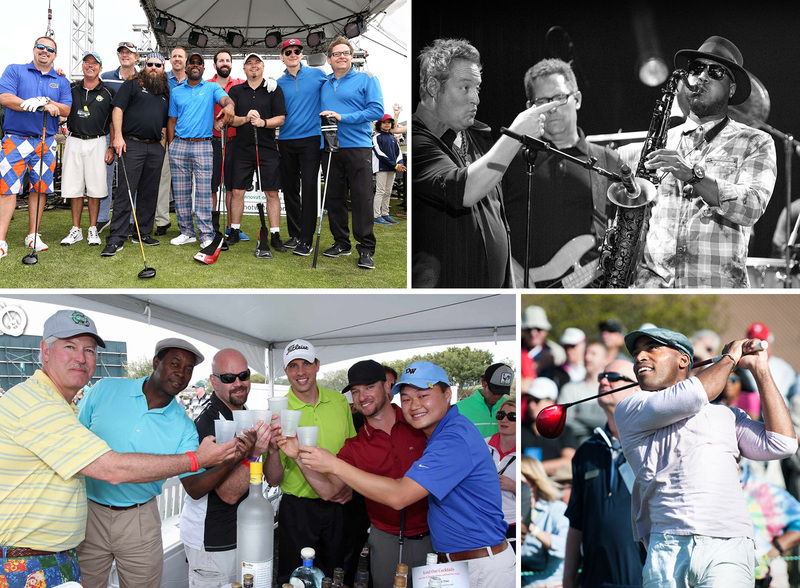 Thanks to the commitment of Hootie & the Blowfish members Darius Rucker, Dean Felber, Mark Bryan, and Jim Sonefeld, this one-of-a-kind charity tournament has generated millions of dollars for children’s educational programs in South Carolina. 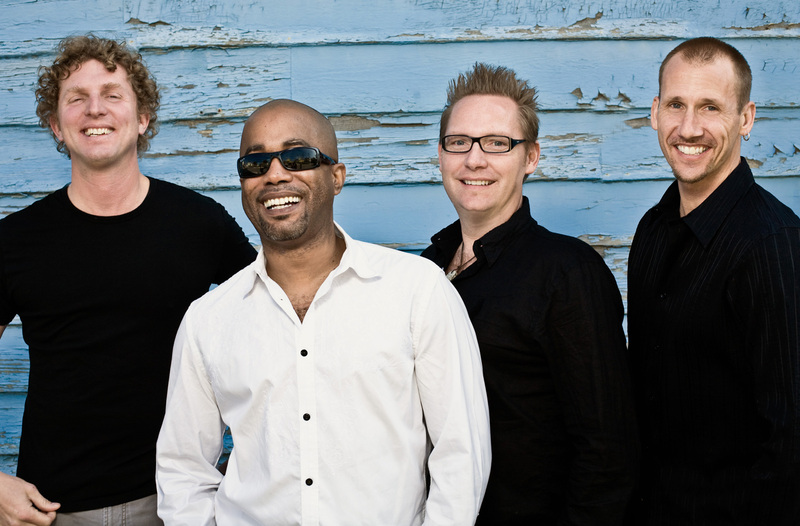 This year, the 24th annual Hootie & The Blowfish Monday After the Masters Celebrity Pro-Am golf tournament will be played at Barefoot Resort’s Dye Club on April 9. This will mark the 16th consecutive year the event is played at the Dye Course and festivities will begin with entertainment on the 1st Tee at 9 a.m. The tournament will tee off at 10 a.m. Headlining the celebrity commitments for this year’s event are ESPN Radio host Mike Golic, basketball hall of famer Rick Barry, and hockey legend Grant Fuhr. Former PGA Tour champions Woody Austin and Chris DiMarco and aspiring LPGA player and media personality Paige Spiranac are among the professional golfers who have committed to play. All ticket proceeds benefit the Hootie & the Blowfish Foundation, which supports the educational needs of children in South Carolina and the South Carolina Junior Golf Foundation through a fully funded endowment. For more information about the Hootie & The Blowfish Monday After The Masters Celebrity Pro-Am, visit HootieGolf.com.